From hurricanes to fires and floods, 2016 brought another year of devastating weather. Take a look back at this year's biggest severe weather events. 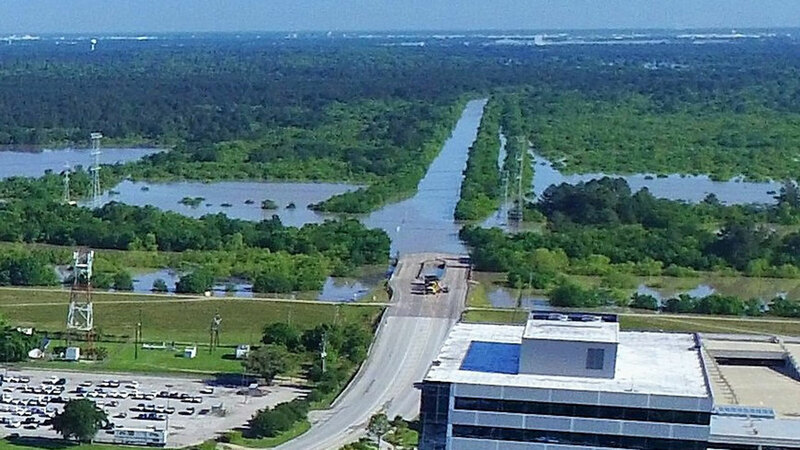 In August, catastrophic flooding ravaged the state of Louisiana. Days of persistent, heavy rains caused rivers to overflow their banks. 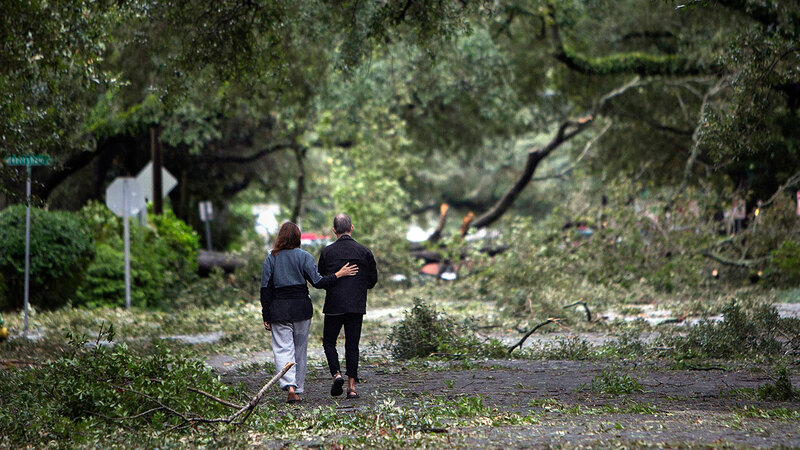 More than 60,000 homes were damaged, and at least 13 people were killed. According to the Red Cross, the Louisiana flooding is the worst US disaster since Hurricane Sandy. 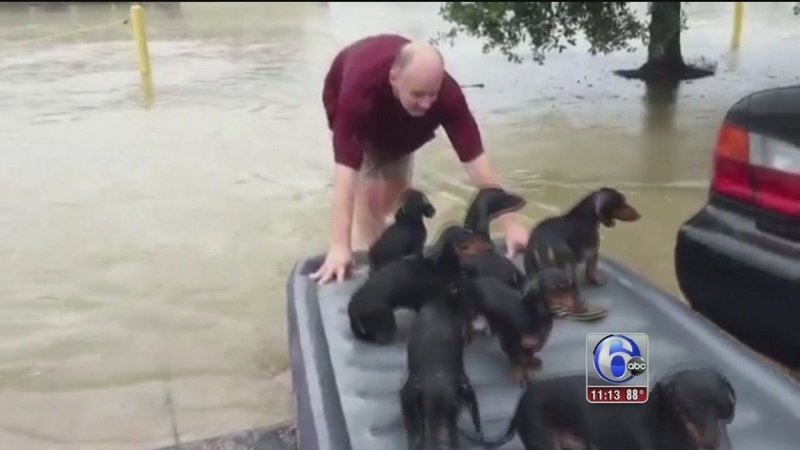 Deadly flooding swept across the Lone Star state for the second year in a row. 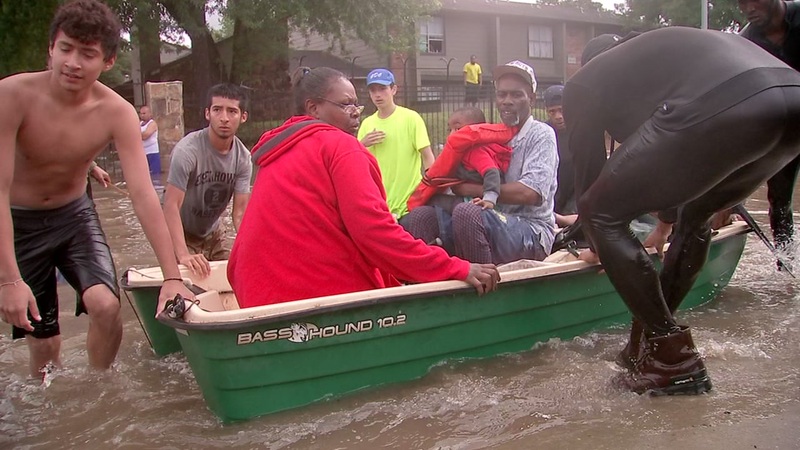 At least 8 people were killed as 240 billion gallons of water fell across the Houston area on Tax Day, causing flooding throughout the region. 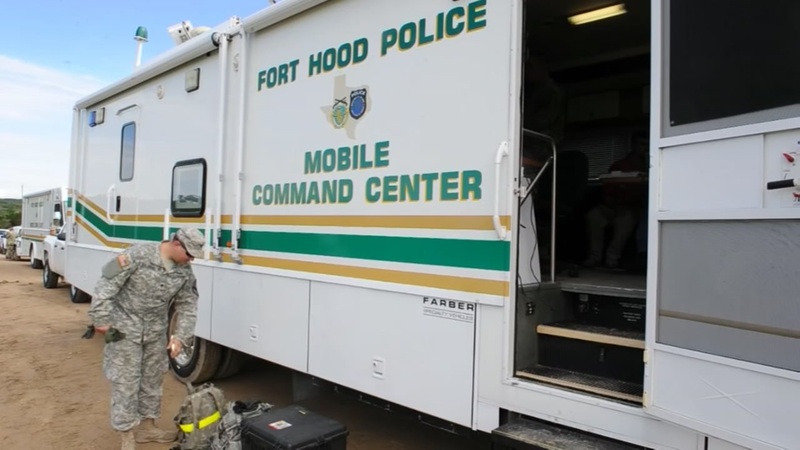 Later in the year, nine soldiers were killed in June when their Army truck overturned in floodwaters. "We've lost, in this incident, nine of our great soldiers," Army Major General John Uberti said of the tragedy. Residents in North Carolina took a one-two punch from Mother Nature in 2016. First, in September, between 15 and 20 inches fell across the state, causing rivers to rise. Then, Hurricane Matthew hit in October. "This has the potential for North Carolina to see the worst flooding since Hurricane Floyd in 1999," Gov. Pat McCrory said at the time. 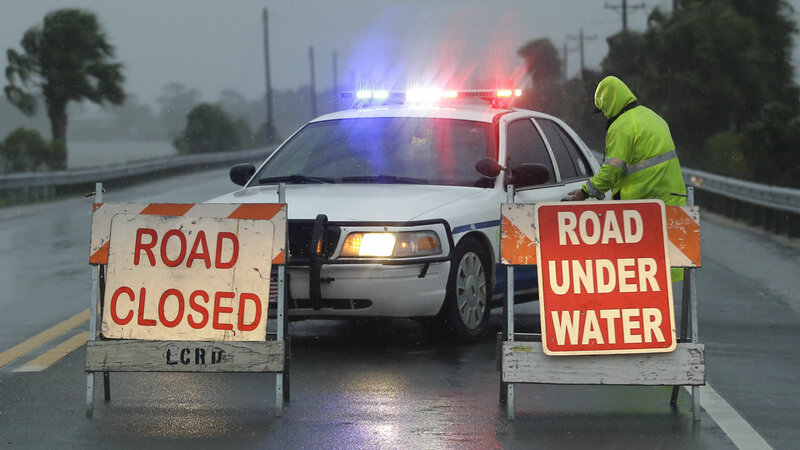 Unlike Floyd, however, Matthew did not make landfall in North Carolina, but its heavy rains lashed the state, pushing already swollen rivers over their banks. The Sunshine State bore the brunt of Matthew. 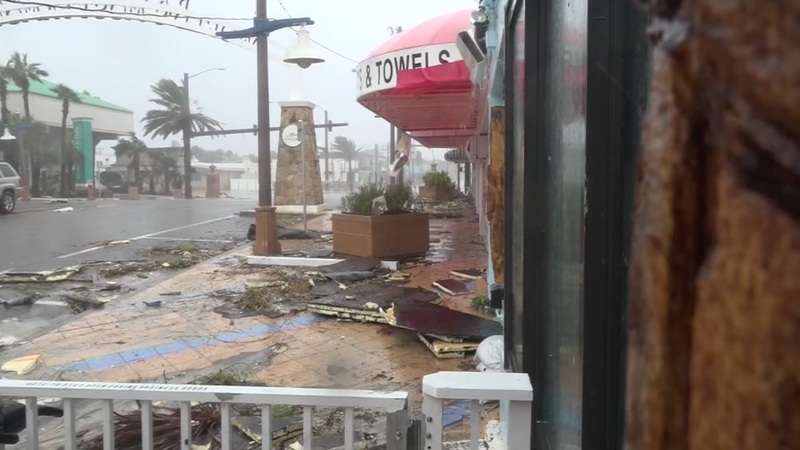 While the center of the storm stayed offshore, its howling winds and dangerous storm surge battered homes and businesses along the beach. Photos from areas impacted by Hurricane Matthew as it passed over the Caribbean. Matthew wasn't, however, the first storm to threaten Florida. Hurricane Hermine roared ashore in September, becoming the first hurricane to make landfall there since Wilma in 2005. 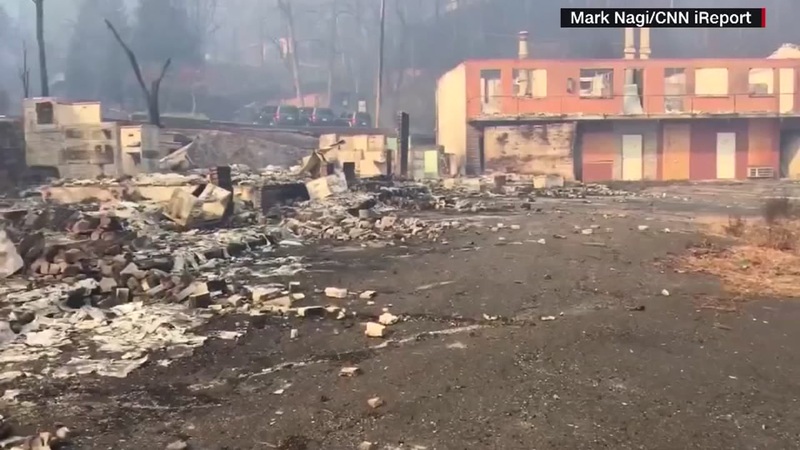 Vicious winds helped fuel two ranging arson fires near Gatlinburg. The Chimney Tops and Cobbly Nom fires charred more than 17,000 acres and destroyed nearly 2,500 buildings. At least 14 people were killed. Two juveniles are now charged with aggravated arson in relation to the fires. The death toll in Tennessee is now up to 7 after fires ripped through parts of the state.